Host and professional wildlife photographer Doug Gardner and nature photographer Jason Hahn wade through mystical swamps and mangrove tunnels in the Florida Everglades in search of beautiful subjects to photograph. Wonderful program. 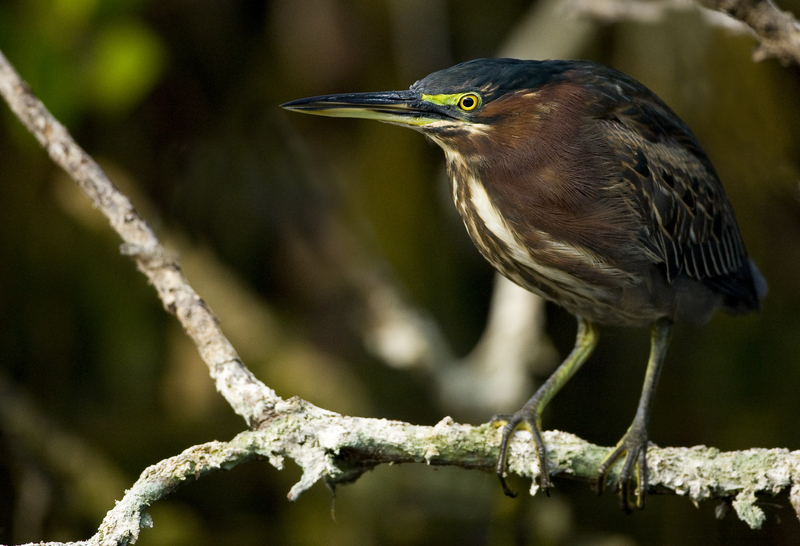 I have photographed many times in the Everglades, and each outing brings new discoveries and photo opportunities. Are you certain that the hawk you photographed midway through the program is a Red-tailed Hawk? I believe it is more likely a juvenile Red-shouldered Hawk, which is much more common in the Everglades than the Red-tailed Hawk. To my eye the beak and breast markings on your bird are field marks of a juvenile Red-shouldered Hawk.